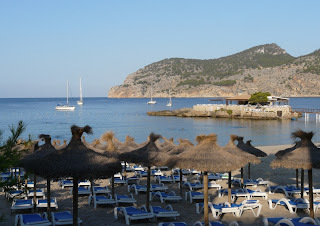 Camp de Mar: Australia's Sydney Morning Herald features Camp de Mar in travel item. Australia's Sydney Morning Herald features Camp de Mar in travel item. 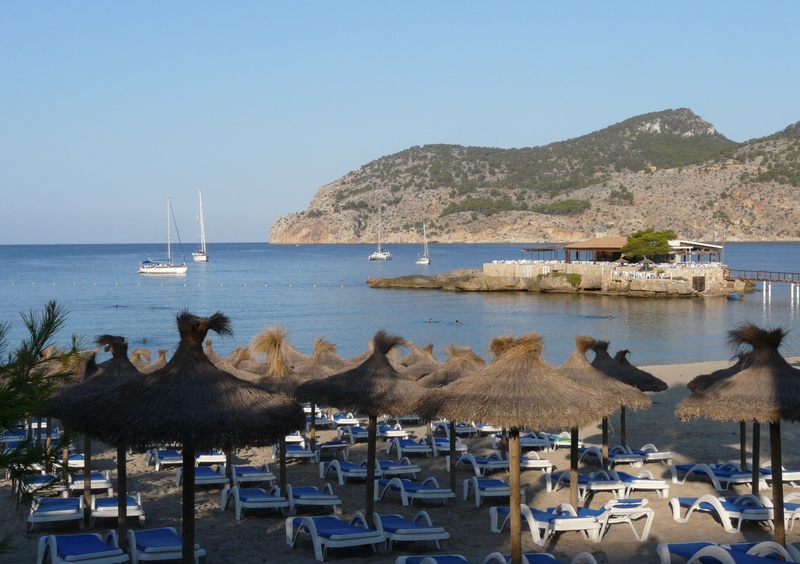 We stumbled across a review of Mallorca featuring Camp de Mar in Australia's Sydney Morning Herald. It was a good read until the line "...dining options in Camp de Mar are limited to the hotels, which mainly cater for German guests on all-inclusive packages". No mention of the island restaurant, or the Petit Ambassador on the beach, nor any of the other fine eateries dotted around the resort. The Gran Hotel may offer all-inclusive for some guests, along with the Lido Palace, but this generalisation spoils the article for us.